let me just update on everything with some pics. i cut all my hair off. decided to start OVER. 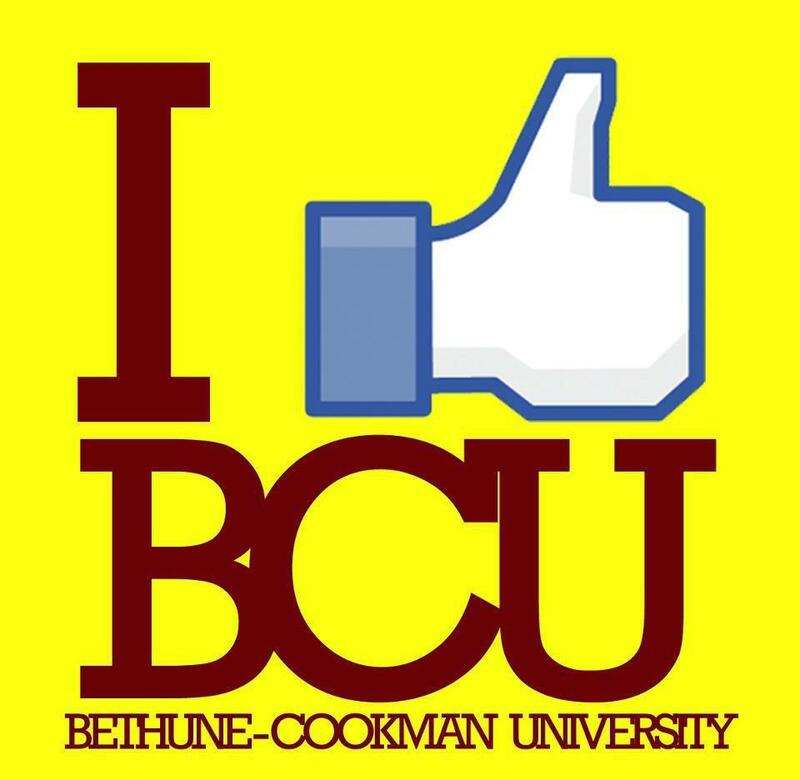 Oh and I do attend the GREAT Bethune-Cookman University in Daytona Beach, FL. and I am currently a Marching Wildcat of the P.R.I.D.E..
yes, I created a youtube channel strictly for my videos and my videos only! i would LOVE if you guys subscribed to the channel if you have a youtube account and stay active on it as I will be active with my videos. the my user name is DoniRozay << just click the name, it will lead you there. here's one of my recent videos. hope you enjoy it! its been a while since I've been on here so I've decided to make a post updating you! -I just finished my first year in college. I attend Bethune-Cookman University on a band scholarship. I wanna say it was stressful but that would worry some incoming freshman. Ahh what the hell, your first year is how you make it. For me, since I was doing marching band and school, it was quite stressful but I had fun along the way. My grades are OK. but not how I want them to be. I have a something special I want to do by spring semester, so I need to keep my grades and GPA up. 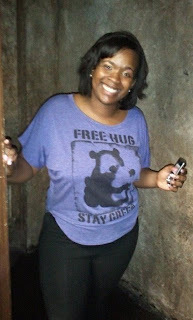 I went to the club for the first time EVER lol. Yea, I know, I should've went when I was in high school. But no, I was a sheltered child lol. Here's a picture of me at my first club event. My mom adopted a dog from her co-worker. 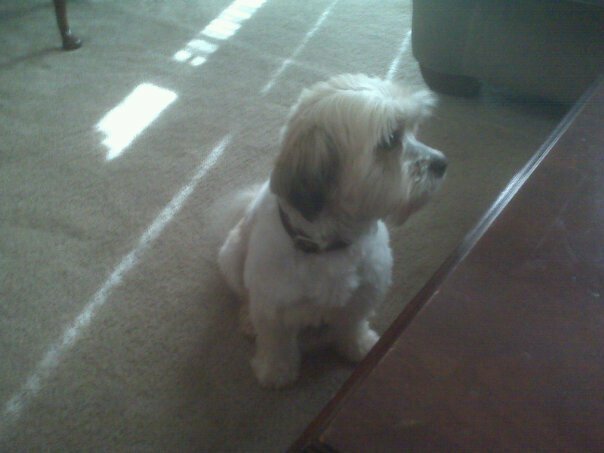 His name is Taylor and he's my baby! He's a lil spoiled dog but only because I think he deserves the best. I'm currently home for the summer and my mom almost had a FIT because of all the stuff I brought home, and half of it's in storage in Daytona! I have yet to un-pack my clothes and I got home on May 5th lol. One day I'll get to it lol I just want to enjoy what peace and quiet I have now. I do have a PERSONAL tumblr now. before I had a fashion tumblr, but I decided to make a whole new account with a whole new blog. so if YOU have a tumblr, send me your link so I can follow your blog. or if you want, you can go ahead and follow mine. My name is Donielle ( don-yell ), I'm a 18 and I'm a SOPHOMORE at Bethune-Cookman University in Daytona Beach, Florida. i like blogging and i would like to share part of my life with different people! if you like go ahead and follow and i'll follow your blog back! and i ♥ ♥ ♥ comments! its what keeps me going! Donielle K. © 2010. Simple theme. Powered by Blogger.